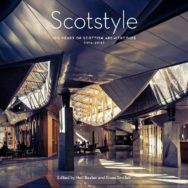 Authors Neil Baxter and Fiona Sinclair reveal the background to their recent Scotstyle book, published by the Royal Incorporation of Architects in Scotland, which maps and celebrates the 100 best buildings in Scotland from 1916 onwards. Scotstyle demonstrates a rich history of creativity, pride, and ambition and shows that Scottish architecture undoubtedly competes on the world stage. Scotstyle is both an exhibition (three versions touring Scotland in a ‘pimped up’ 1979 VW Camper Van) and a 240 page, full colour, publication. Both feature 100 buildings nominated by the public with the final selection by an expert panel of ten who, in turn, became the authors of the book (ten buildings each). The whole endeavour is a headline event of the Festival of Architecture 2016, celebrating the centenary of The Royal Incorporation of Architects in Scotland (RIAS). 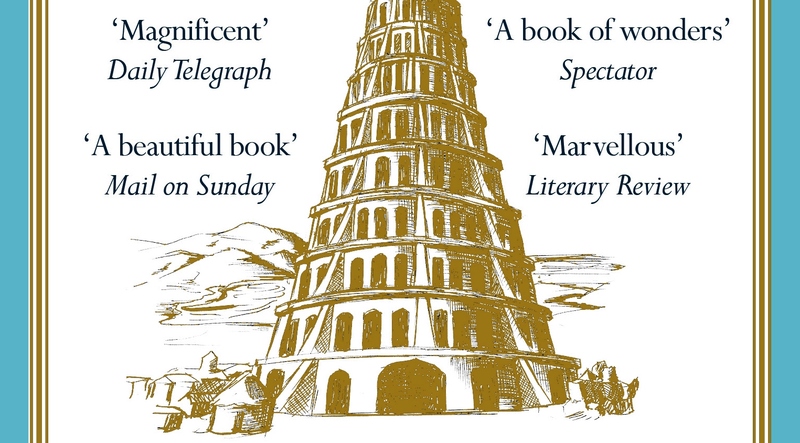 The following, adapted from the book’s preface, reflects on the previous Scotstyle when again the general public had nominated their favourite buildings, on that occasion from the previous 150 years. One of the editors of the new book, Fiona Sinclair, wrote the 1984 book while her fellow editor, Neil Baxter, now RIAS Secretary, sat on the selection panel. The original Scotstyle exhibition and publication in 1984 made curious bedfellows out of farm steadings and glasshouses; churches and railway stations; lighthouses and mausolea. In the 1984 list the Arts and Crafts-inspired, stone-built, slate-roofed East Suffolk Road Halls of Residence (1916) lay sandwiched between two utilitarian examples of early in-situ concrete construction (Weir’s Administration Building in Cathcart, and the long-gone Crosslee Cordite Factory near Houston). 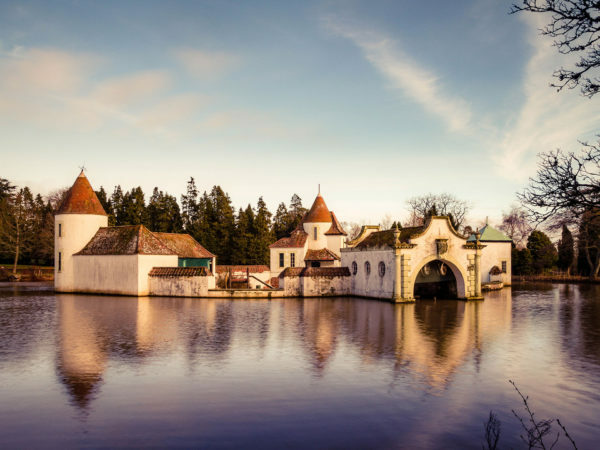 This time around, it more happily rubs shoulders with the romantic Cour House in Argyll and the idiosyncratic Dutch Village in the Fife countryside. In 1984, the selection was book-ended (quite literally) by two great public institutions, William Playfair’s Royal Scottish Academy in Edinburgh (1834), and the Burrell Collection in Glasgow’s Pollok Park (1983). Though publicly accessible both reinforce the notion that “architecture” is experienced at arm’s length. Now, in this year of centenary celebrations, the bookends are instead two housing projects of clear architectural and social ambition: urban exemplars offering an inclusive and exciting future. Colin McWilliam, who wrote the preface to the original book, found the 1984 survey relatively evenly distributed across the country. He remarked that, “outside the big towns Strathclyde (21) and Tayside (12) are well ahead, leaving the other regions in single figures and Dumfries and Galloway nowhere.” Happily, this most southerly of regions is now better represented. However the real success story is the emergence of significant new buildings on the islands, Tiree, Skye, Orkney and Bute. Of the original 145 buildings illustrated in Scotstyle, 56 were eligible for reinclusion, although in the event, only 37 have made a re-appearance. The pre-war decades have seen little change – few architects can match the end-of-career conviction of Robert Lorimer, JJ Burnet and James Miller (and few the creative energy of a young Jack Coia or Basil Spence) – but from the late 1930s and early 40s emerge two hidden gems in Aberdeen. 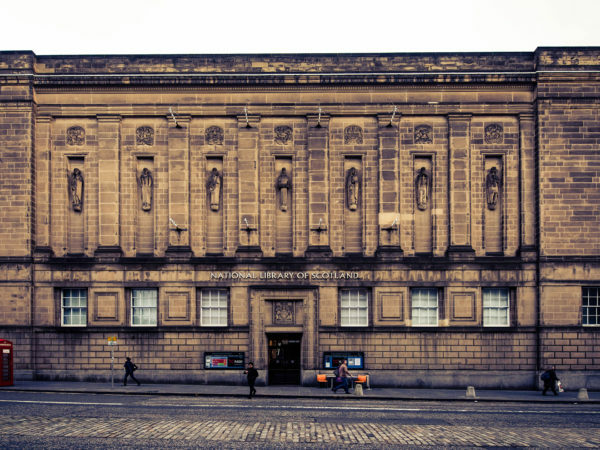 The succeeding decade revealed the inexplicable omission first time around of the National Library of Scotland. In large part down to its relatively recent urban renaissance (not to mention the effect of the 1999 City of Architecture and the 2014 Commonwealth Games), Glasgow now chalks up an impressive 36 entries (only one less than in 1984), whereas Edinburgh is represented by a significantly reduced 19 projects. What it lacks in numbers, however, the Capital more than makes up for in being represented by two big-hitters, the National Museum of Scotland (1998) and the Scottish Parliament (2004). Tourism, and the promotion of the nation’s attractions, emerges as an important initiative. And while the 1875 Kibble Palace glasshouse in Glasgow has fallen off the list, the equally elegant John Hope Gateway (2009) in Edinburgh’s Royal Botanic Gardens has nicely filled its place, with the popular Princes Square on Buchanan Street (1987) similarly occupying the spot vacated by Jenners’ Store on Princes Street (1895). A one-man castle built of in-situ concrete, sand and shell on Loch Inver (1950) lends intrigue to the 2016 list. 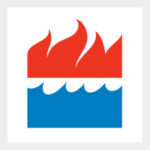 There are fewer churches (now, just six, the most recent opened in 2012), and instead there are cathedrals to the newspaper industry (1936), hydroelectric power (1934), and tobacco (1949). There are now houses (and a church, and parliament) on whose roofs turf and sedum have been planted. With the early 1990s came a resurgence in the use of public sculpture. 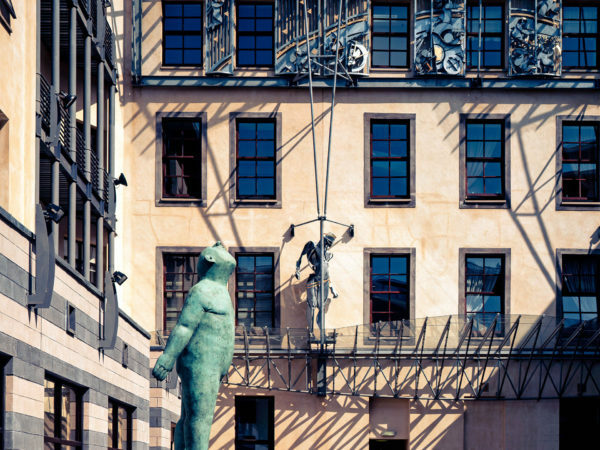 The use of contemporary sculpture in the remarkable urban block, the Italian Centre in Glasgow (1991), has yet to be bettered. But of all the building types represented – housing, industry, commerce, education, research, arts, leisure and worship – it is healthcare that has consistently encouraged architects to raise their game. The first UK hospital built after the Second World War at Vale of Leven (1951) is no longer cutting-edge, but the country’s Maggie’s Centres are consistently exceptional, with two of the most sublime represented. Of course, an analysis of 100 years of Scottish architecture throws up changes in politics, patronage and production. Despite a strong showing from Aberdeen and Argyll, this selection features less indigenous granite and sandstone than it does homegrown timber, imported brick and copper and there is an emphasis on recycled (and recyclable) materials, sustainability and sophisticated services. Of course the Scotland that our architects continue to shape is much changed over the last century. Public patronage has been fizzed up with lottery funding, enlivening our arts and cultural built landscape. However, no change has been more significant that the devolved, confident, governance following the Scotland Act of 1998. The Parliament building, though more ‘marmite’ than any other of recent times, is deservedly here. The Scottish Parliament was recognised in one of the first RIAS Andrew Doolan Best Building in Scotland Awards. The RIAS has also, more recently, launched its own national awards for Scotland. As well as bestowing laurels on an annual ‘top ten’ (or thereabouts) the RIAS Awards also recognise the increasingly ingenious use of timber, energy efficiency, sustainability and conservation best practice, emerging architects and perhaps, most significantly, the crucial role of the client in any successful work of architecture. There are 100 buildings in this book, that’s 100 inspired clients encouraging and supporting their architects to excel.